With each and every game these two play together, Munster's hopes of finishing 2018/19 with a trophy look brighter. Rory Scannell and Chris Farrell are building an effective midfield partnership for Johann van Graan's side but the big tests are coming into view now. On Friday, back in his native Cork, Scannell was joined by Farrell for their second game together, in succession, in the Munster midfield. The ability of both Scannell and Farrell to take the ball to the defensive line and release with soft hands worked a treat for Keith Earls' matchwinner against Edinburgh [from 1:00 below]. While the Edinburgh victory in the Champions Cup was pure grit, Munster's 12 and 13 got to enjoy themselves a bit more against Cardiff. Farrell took two Cardiff defenders over the tryline with him in the first-half but his passing range was displayed, again, with a slinger to Mike Haley, who then teed up Andrew Conway for Munster's fifth of the night. Between them, Scannell and Farrell made 65 metres off 17 carries and got through their fair share of defensive work too.  Scannell joined Barry Murphy and Andrew Trimble on the latest episode of Baz & Andrew's House of Rugby [from 18:00 below] and spoke about his ever-evolving partnership with the former Ulster and Grenoble centre. The Cork Con clubman initially came to provincial, then national, attention as an outhalf. 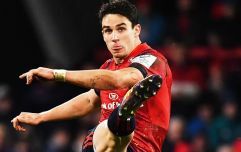 While he can still fill in there, if needed, Munster now have the likes of Joey Carbery, Tyler Bleyendaal, Bill Johnston and JJ Hanrahan all vying for the 10 jersey. "I think it was Ireland Under 20s and myself and JJ would have been playing together. He was playing at 10 and they decided to move me out to 12, and since then I've stuck at it. I've played 10 a few times but I've enjoyed it at 12. "When you have played 10, you know what you are looking for from your centres. So it is being another pair of eyes and trying to be a help for Joey, JJ and Tyler." Scannell has 44 points to his name this season - 5 tries, 5 conversions and 3 penalties. It is the most settled season he has had since making his senior debut back in November 2014. He has made 22 appearances, wearing the No.12 jersey 18 times so far. "Give it to the big man from Fivemiletown. He likes a good, hard line for himself, as he is known for. We're always slagging him because he thinks he is a play-making centre, but we really just use him for all those hard lines and carries, to free up some space for myself and whoever is at 10. We like sending him up as much as we can, because he hates it himself... You have to send him on a few decoys, every now and then, to take in a few defenders and free up space for ourselves. He's not too happy about it!" 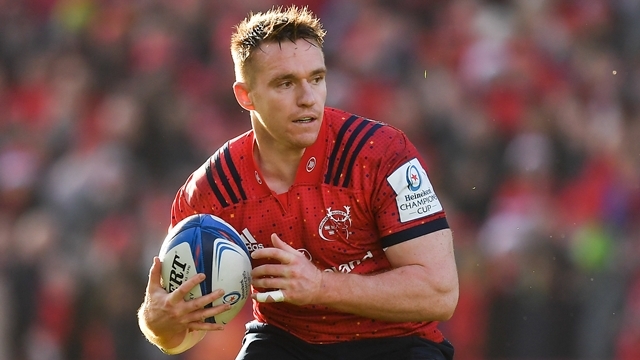 With Munster guaranteed second place in Guinness PRO14's Conference A, it would be no surprise to see van Graan go easy on Scannell and Farrell as they head to Italy to take on Treviso. After that, however, their run of games could well look like this - Saracens (Champions Cup), Connacht (PRO14), PRO14 quarter final, Leinster (PRO14 semi-final), Champions Cup final and PRO14 final. Scannell and Farrell should be seeing a lot more of each other before this season is out.